I have listed a new property at 204 1675 8TH AVE W in Vancouver. I have sold a property at # 602 728 W 8TH AV in Vancouver. I have sold a property at # 204 1675 W 8TH AV in Vancouver. I have listed a new property at # 204 1675 W 8TH AV in Vancouver. 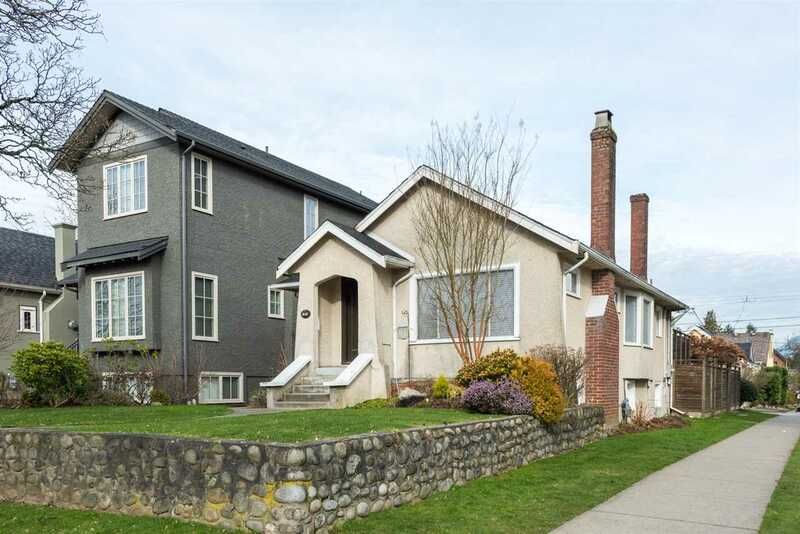 I have listed a new property at # 203 910 W 8TH AV in Vancouver. I have listed a new property at #203-910 West 8th Avenue in Vancouver.